We offer beautiful furniture in Gulfport MS, charming accessories, and the most comfortable mattress sets in the industry at everyday low prices. As a bonus, Southern Charm offers a complimentary in-store design service to meet the needs of our customers from an experienced staff that has received local and national awards throughout their careers. Southern Charm specializes in the latest and most updated furniture designs, custom options, and price points to meets all of our clients budgets. Do you own Southern Charm Furniture & Design? 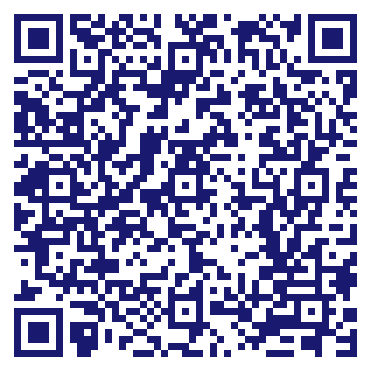 Due to the unique way that the eBusinessPages Business Directory is structured a Premium + Verified Listing is the most powerful way to get more clients to contact Southern Charm Furniture & Design. Not only will your listing be more noticeable and more trustworthy, it will also be displayed more prominently in our category (Furniture-Dealers-Retail and Parent Categories) and location (Gulfport, MS and USA Wide) listings. Southern Charm Furniture & Design will be displayed in your competitor's listings while no ads will be shown in your own listing. 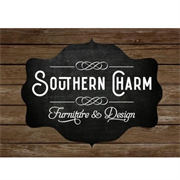 Starting at $2.78 for a Premium Verified Listing, there is every reason to give Southern Charm Furniture & Design the eBusinessPages Premium treatment today.